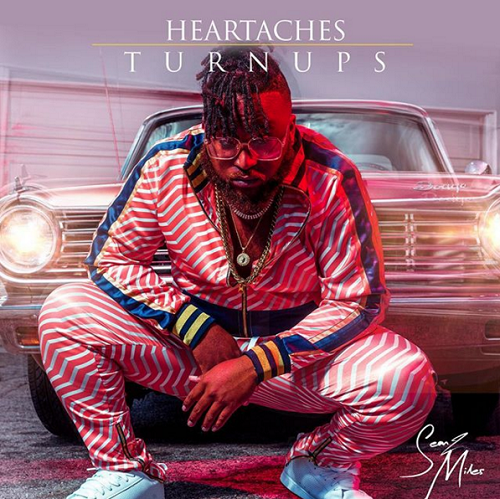 Sean2 Miles new project Heartaches & Turn ups is everything that the title implies. The extremely talented kid out of Farmhaven, Mississippi shows off his versatility as an artist on this well-rounded effort. This early in his career Sean has already worked with legends like Juicy J and Snoop Dogg as an engineer and producer, has 4 #1 records and has broken out with a 3 episode appearance on Bravo’s Vanderpump Rules. However, it sounds like he has found his calling behind the microphone. Ranging from hip-hop and R&B to Pop and House music, there really seems to be no sonic limitations to where Sean2 Miles can take it.